No Matter What You Believe… You Gotta have Faith! Faith is an interesting thing. It’s one of those things that’s hard to describe to a kid or even an adult. How do you define what faith is for you? It’s not always easily put into words. Yet it’s something we use everyday. We have faith that our car will stop when we press on the brake. We have faith in our spouse that they won’t cheat. We have faith that the breeze we feel is really just the wind and not that of a spirit or vice versa. 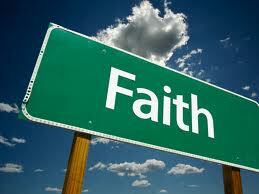 It (faith) is our choice as to whether we believe in divine intervention or simple coincidence. Not everyone believes in the miracles they witness. Those who choose faith see the circumstances all the clearer and experience a divine harmony in their relationship with God and the people in their lives. I think that pretty much sums up what the religious faithful gain from putting their faith in God. It’s something those against religion don’t have going for them. What are your views on faith? Have you ever thought about the similarities between your faith in science and a faith in religion? Share your comments below. 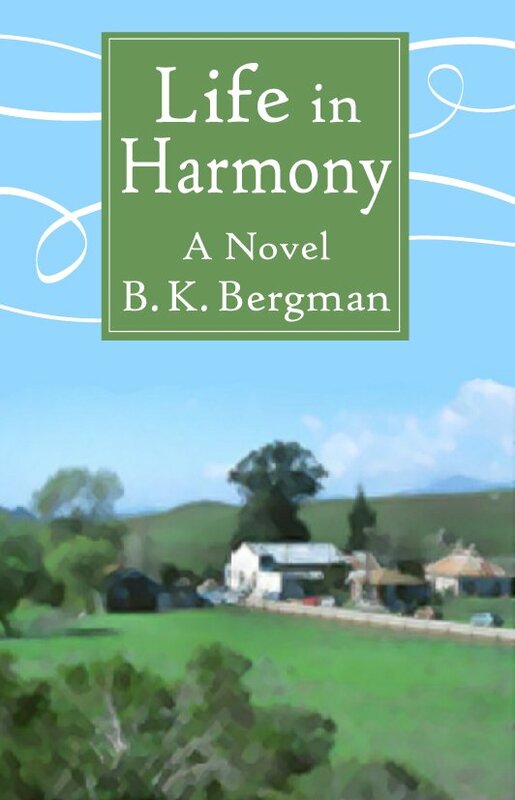 The novel, Life in Harmony, will be published in 2013. If you are interested in reading more about the forthcoming book subscribe to this blog and you’ll receive e-mail updates every time there is something to share. “Blindly believing” is in the eye of the beholder. What you see as blind others see as reasonable. Proof or evidence of religion can also be viewed the same way. What you believe as no evidence, others see as crystal clear proof. What is naive to some is wise to someone else. Its all a matter of perspective. The point of the essay is that even in science what is thought to be solid proof is often disputed at a later date. For you, there is no comparision and I encourage you to stand behind what you believe and continually test it. But understand and respect the views of others who see differently then you do and appreciate that it is okay. I’d like to encourage you to check out my other website, thinkablogit.com for more indepth coverage and discussion on this subject. Thanks for reading.